Cyd Hoskinson began working at WJCT on Valentine’s Day 2011. Among her many accomplishments, she hosted and produced a children’s radio show called BALLOONS; covered the Ted Bundy trail and, later, the Atlanta child murder trials; co-wrote, researched and produced FLYERS OF FORTUNE, a radio documentary about an American pilot who fought in the Spanish Civil War; co-produced a storytelling festival, TELLING TALES, at the Carter Center in Atlanta; interviewed President Jimmy Carter, Coretta Scott King, Hosea Williams, Andrew Young, newspaper columnist Sydney J. Harris, Joan Fontaine and Emeril Lagasse. 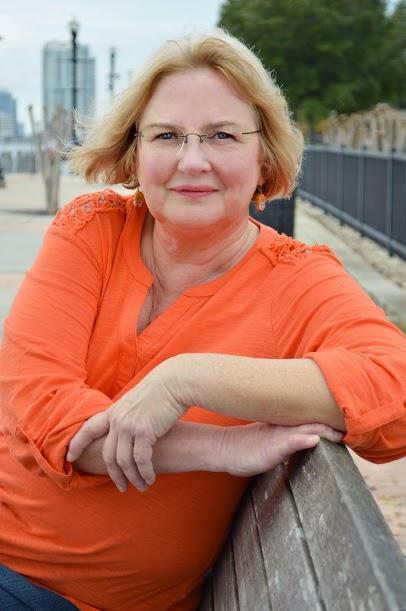 Cyd is also a big fan of modern audio drama and, before coming to Jacksonville, she served on the Atlanta Radio Theatre Company’s Board of Directors. She has a degree in elementary education from Florida State University. Everything else she’s picked up along the way. 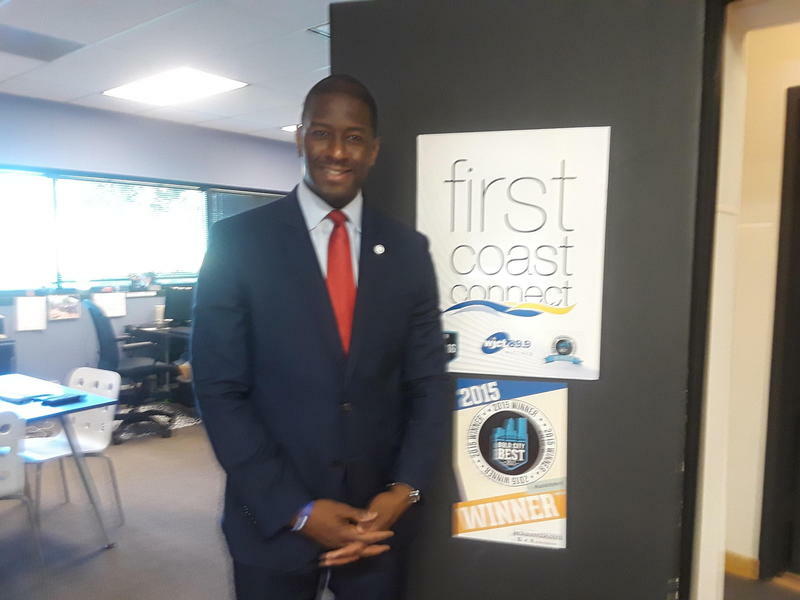 Democratic gubernatorial candidate Andrew Gillum brings his campaign to the First Coast Thursday evening. 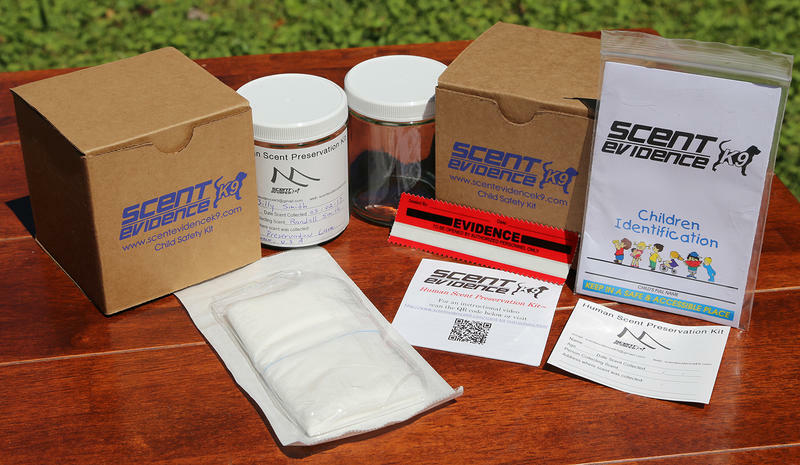 A missing Citrus County woman with dementia was recently rescued with the help of something called a scent preservation kit. Jacksonville is one of six Florida cities Congress has approved for new VA outpatient facilities. 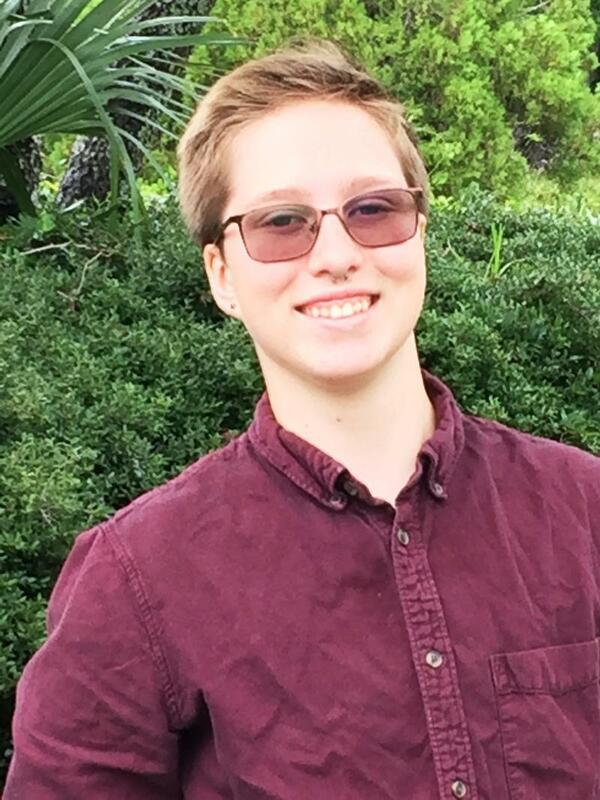 Updated 6/29 at 3:42 p.m.
A federal lawsuit filed this week by a 16-year old transgender student accuses the St. Johns County school system of discrimination.